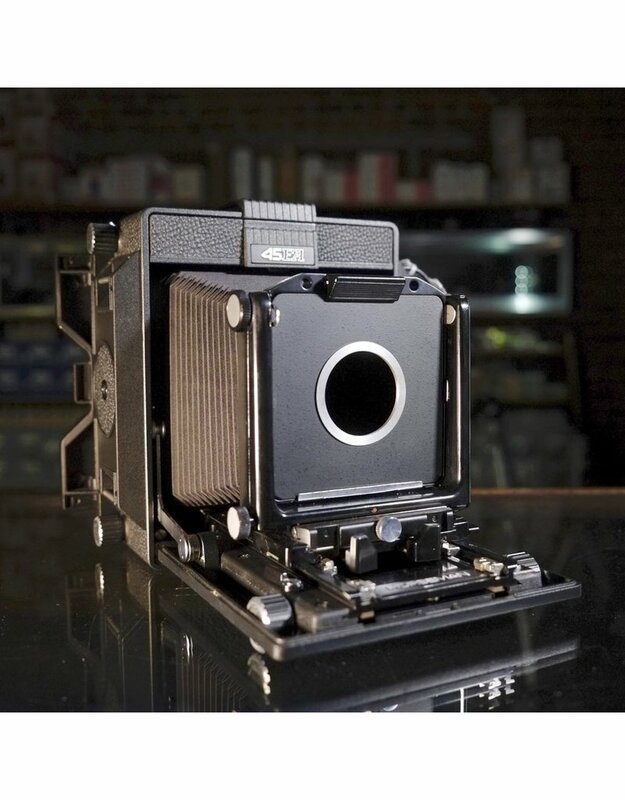 The Horseman 45FA is a very compact 4x5 camera with front and rear movements. New bellows. 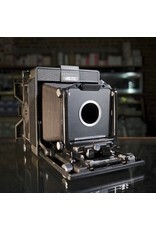 Incudes two Copal 0 lensboards, one extended Copal 1.